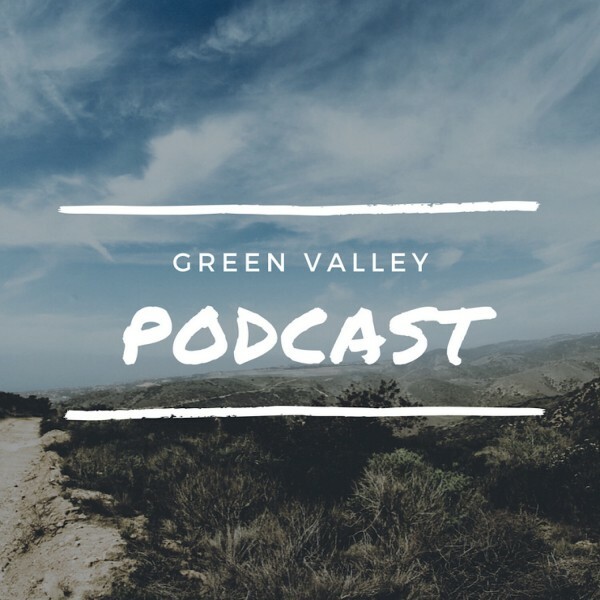 Green Valley Baptist Church's Podcast : Is prayer nice or necessary? Is prayer nice or necessary? Prayer, the essential item to growing our faith in Christ and sustaining our walk in the Lord.